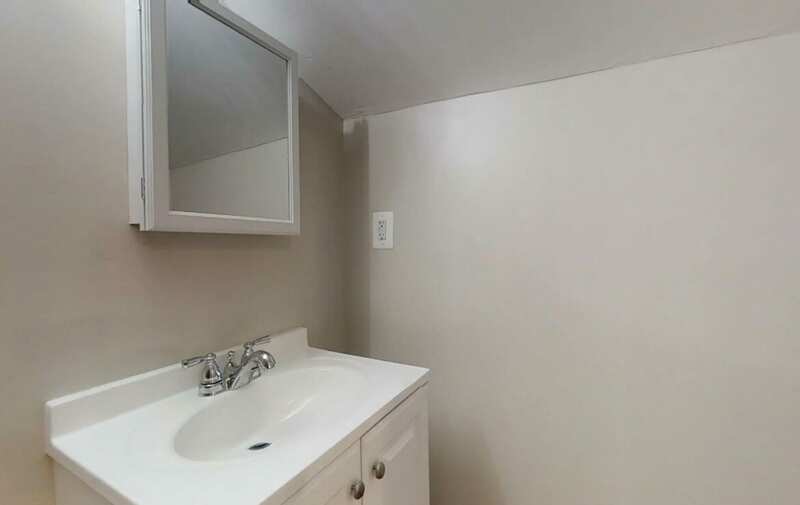 MOVE IN SPECIAL! 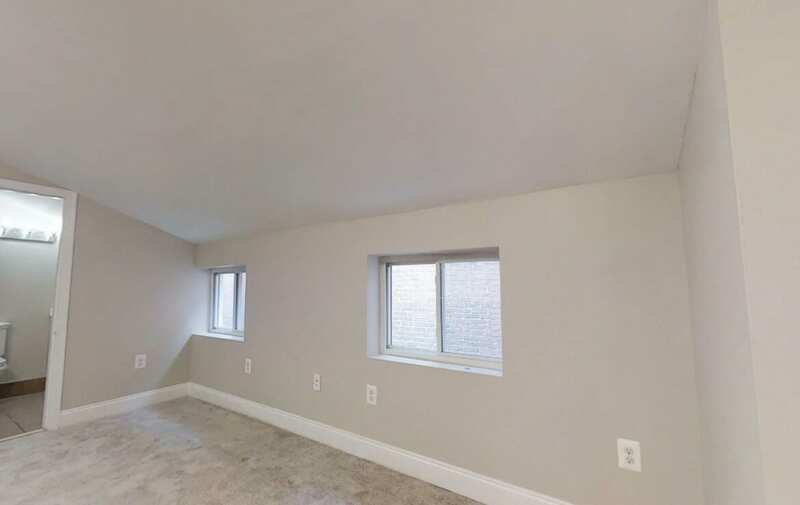 If you move in by 5/1/19 and have G O O D C R E D I T, only pay a security deposit of $200! 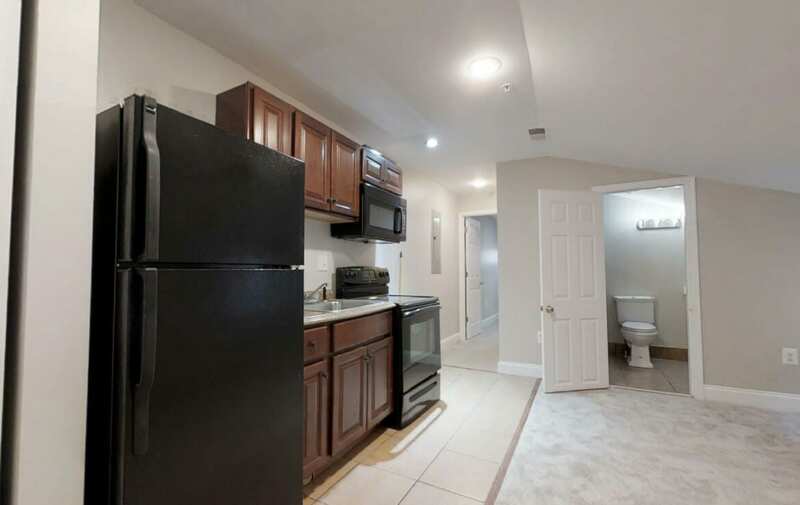 Quaint 1 Bedroom in Fells Point/Washington Hill! 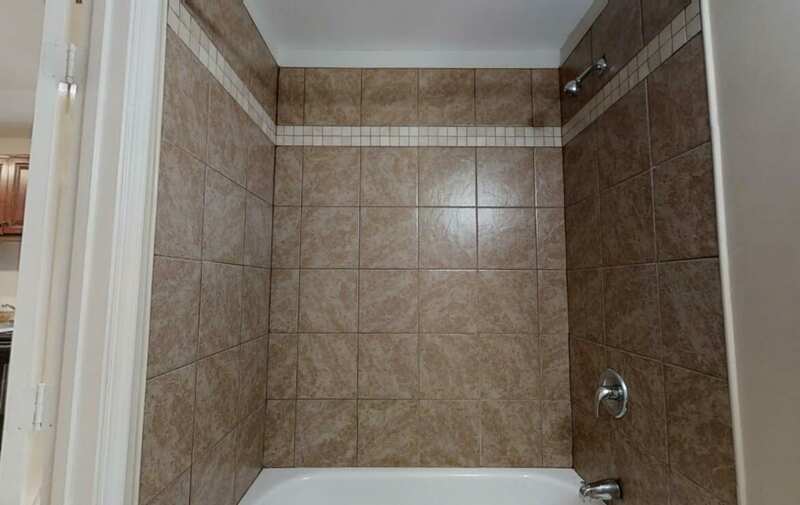 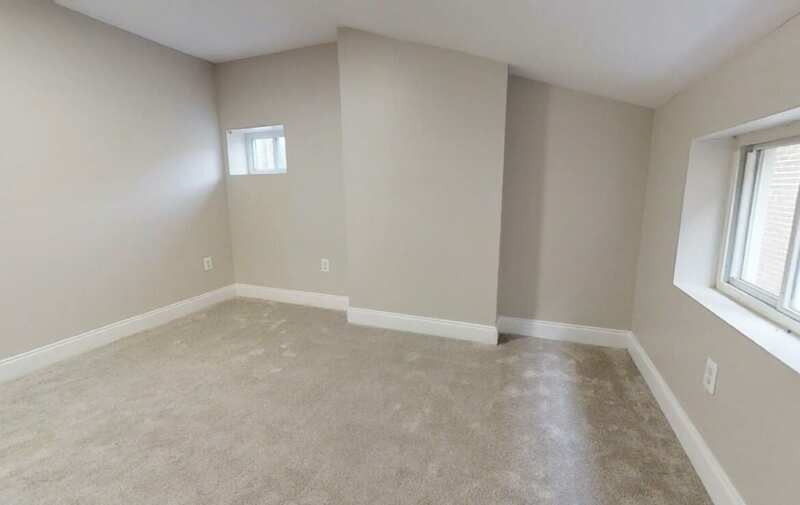 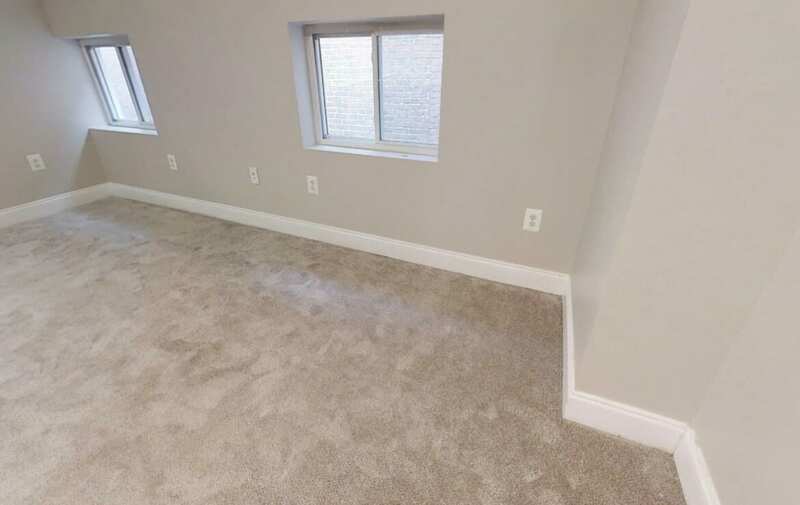 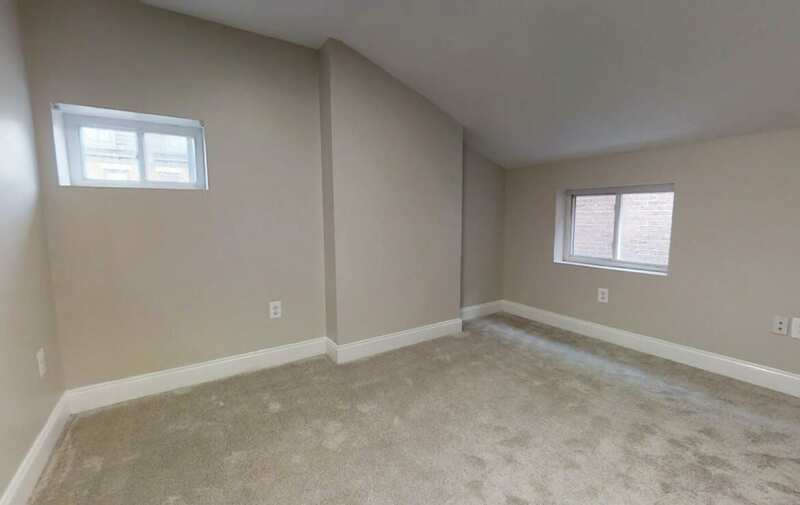 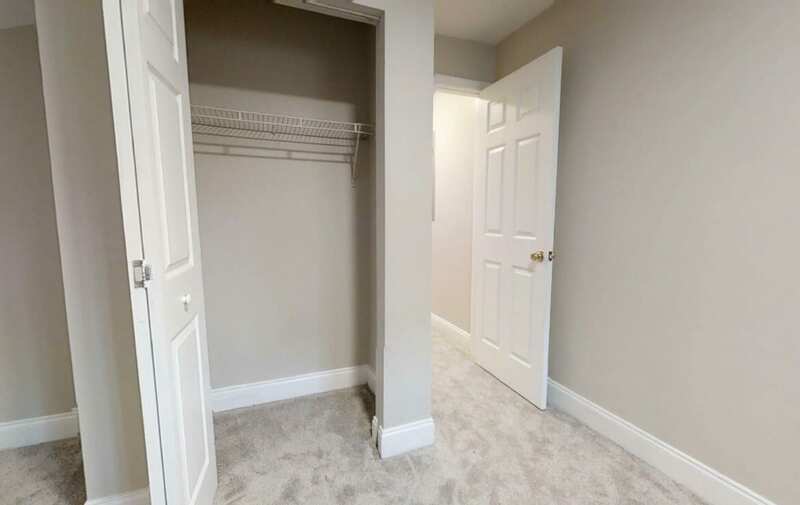 Even though these apartments were just fully renovated in 2014, the owner just painted the entire apartment and installed new carpeting throughout. 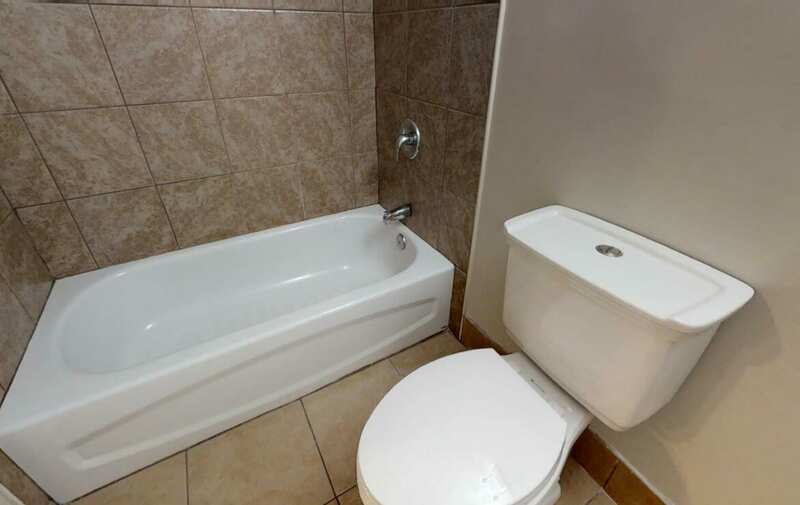 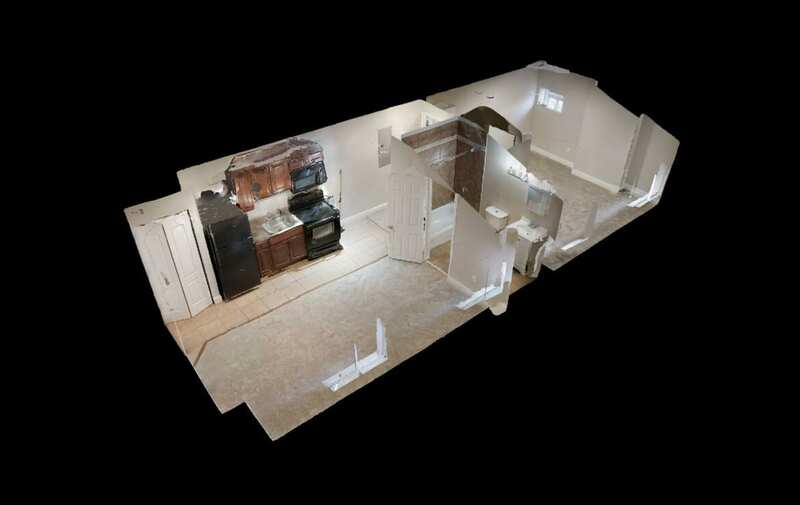 Kitchen features wood cabinetry, ceramic tile floor, range and OTR microwave and garbage disposal for easy cleanup. 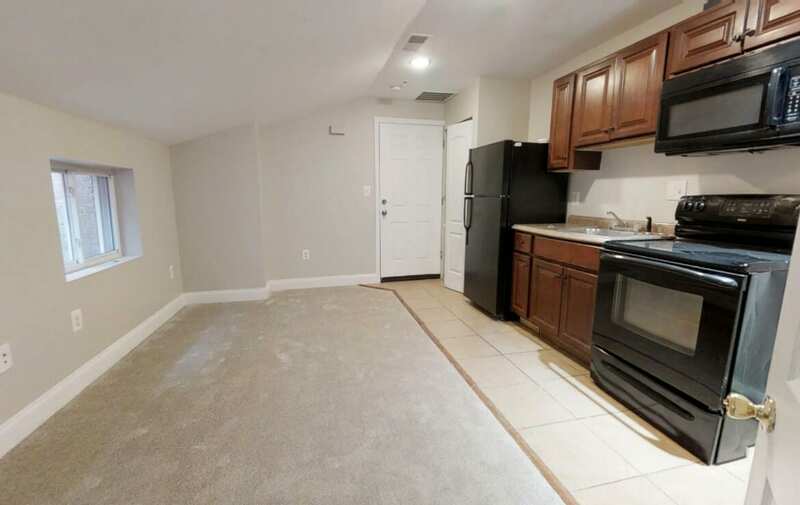 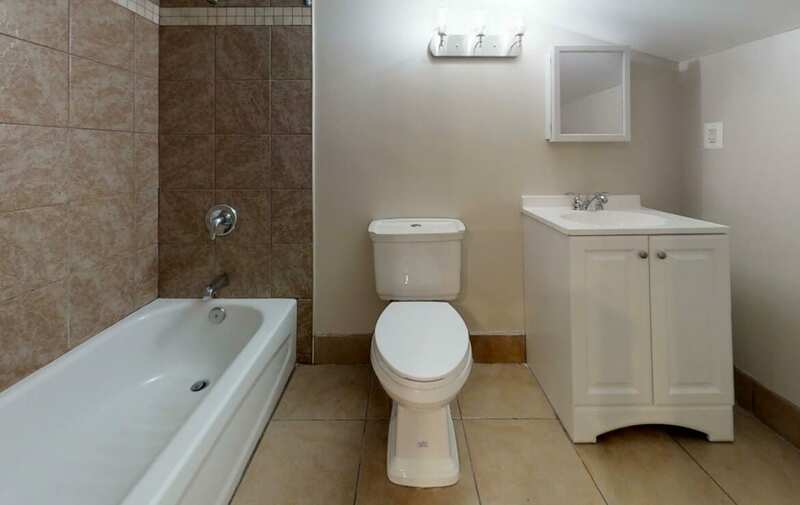 Just a few minutes walk to Patterson Park, Kennedy Kreiger and Johns Hopkins Hospital!